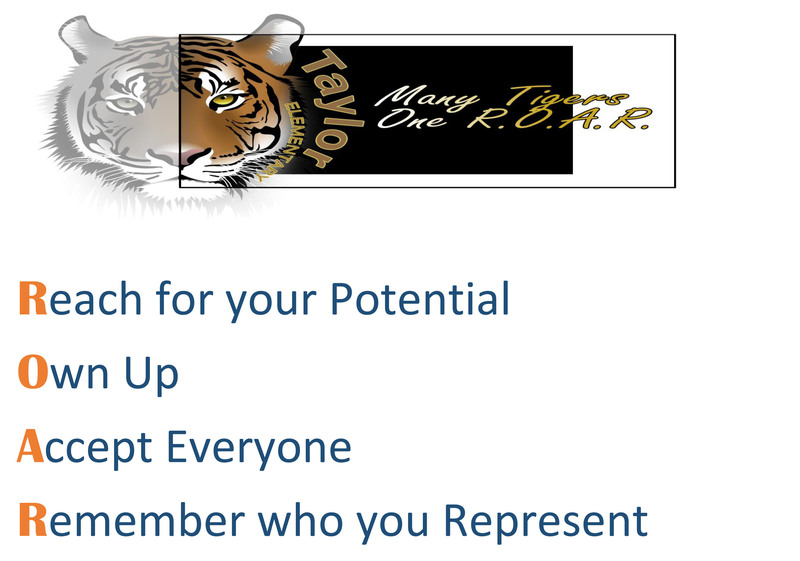 Taylor Elementary | Home of the Tigers! Mrs. Young, Mrs. Wilson and Mrs. Finch are three people to celebrate! They are the first person to greet visitors to our school, they work with students in pre-6th grades on a daily basis, help dozens of teachers a day, as well as serve as the right hand team to our principal. We hope their day is special and want to tell them THANK YOU for all that you do for our Taylor family! Read more about Happy Secretary’s Day! Read more about Taylor Participates in Shake-out! Fourth grade Pioneer Day! Students churned butter, made rope, chiseled sandstone, carded wool and so much more! These students got a real taste for what life was like in the 1800's here in Utah!